The Keyboardist Blog was created to give keyboard players — particularly those who earn a living from their craft — a forum in which to discuss and share ideas about keyboard playing. We will discuss the work they do, the tools they use, the music they listen to and create, and the stories they have to tell. The idea was borne out of a personal blog I started in 2009 that I called the Equipment Blog. There I kept a journal of the evolution of my live keyboard rig, taking photos at every gig and describing how it was set up. In 2013 I started a Master’s program at the University of Georgia in Instructional Design, where one of our assignments was to create any kind of multimedia product of our choosing. 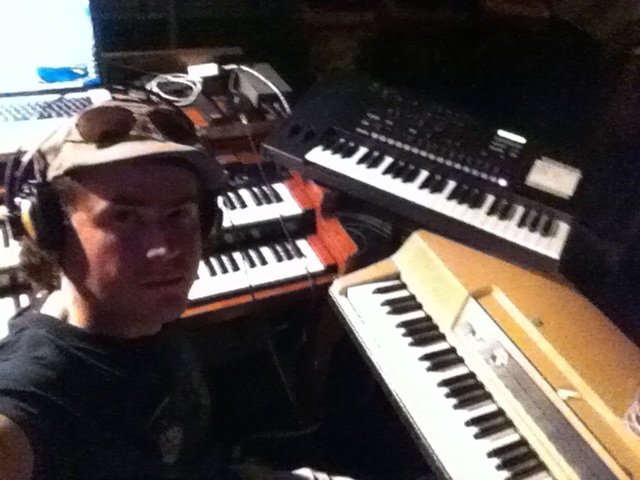 In the spirit of keeping it instructional in nature, I decided to adapt the Equipment Blog into something more useful for fellow musicians, and created The Keyboardist Blog. I hope you enjoy it and learn something while you’re here! If you have any suggestions or would like to contribute in any way, please feel free to contact me!